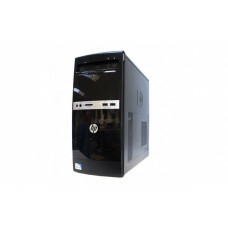 Stylish SimplicityThe HP 500B is built for both style and function - easy on the eyes, easy to setup.. 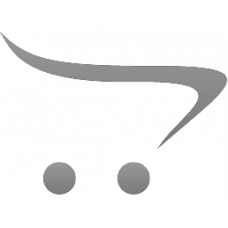 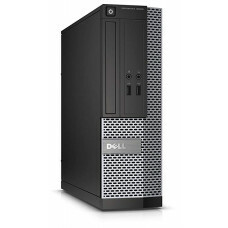 The Dell OptiPlex 3020 provides great customer value and performance, featuring 4th generation Intel.. 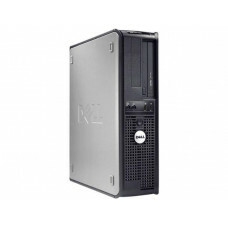 The OptiPlex™ 320 is a fundamental business desktop offering basic manageability features and next-..